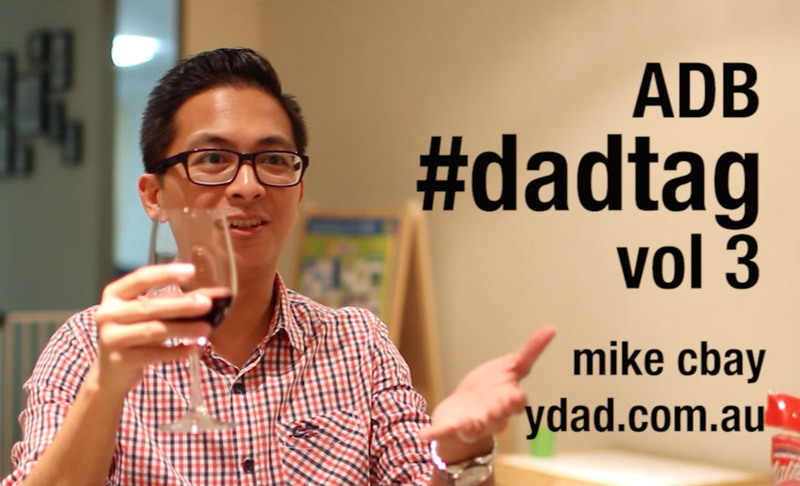 Stay tuned for the next episode of ADB DadTag! Is music a big part of your family’s life too? Let me know in the comments!